How Far is Home Developers Defence Colony? 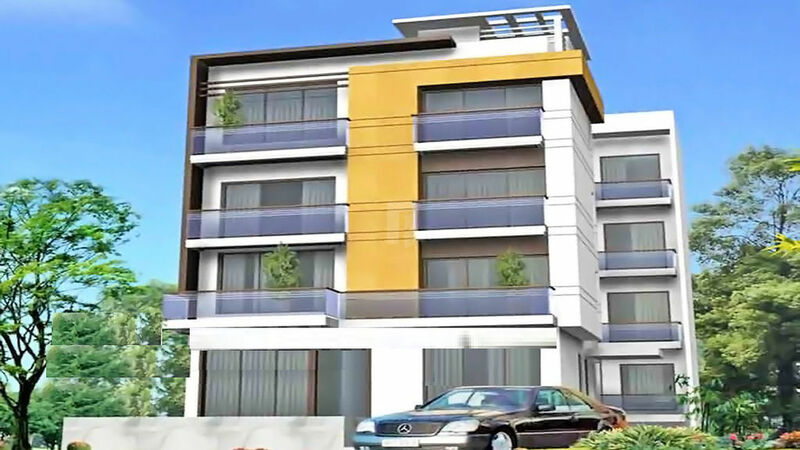 Home Developers Defence Colony is a popular residential development in Defence colony Delhi. Developed by Home Developers India, this project offers 3BHK builder floor with basic amenities for the comfort of residents. It is close to the market and many educational institutions. Home Developers Group Is a well-established real estate company envisioned to shape some of the most complex and landmark creations across multiple categories. Over the years, our rich insights into consulting, coupled with expertise in execution, has set numerous industry benchmarks. Today, these creations stand testimony to the stringent quality systems and standards established by the group. A well-coordinated approach to real estate development gives us the edge in identifying opportunities with the right partners, adding value to assets and opening new possibilities, both for our clients and partners. A reflection of our commitment, quality and craftsmanship and the art of finesse could be seen in our many premium projects including some super-luxury apartments dotting the up-market residential hub of south Delhi. Our gamut of services covers rare palatial bungalows, Corporate and Pre-Leased Properties, Retail, Commercial and IT-enabled services, Group-Housing, to name a few. Located in the hub of south Delhi, Home Developers Group, is renowned company that offers commercial and residential services to individuals and businesses. Our team of experts and professionals just don’t deliver homes, we deliver dreams and the joy of living to our customers. We deliver beyond commercial properties, we deliver to our customers the opportunities to grow and a place to build their brand.